Dileep, a Malayalam superstar was released for two hours today to attend his father’s remembrance day prayers. Dileep was housed in Aluva sub-jail and was released at 8 in the Morning on the condition that he will not use mobile phones. The lawyer of the Dileep told the court that since 2008 he had been performing his father’s rites. However, the resident of the Aluva has lodged a complaint with the DGP (Director General of Police) on the grounds that he is getting undue favors in the jail. 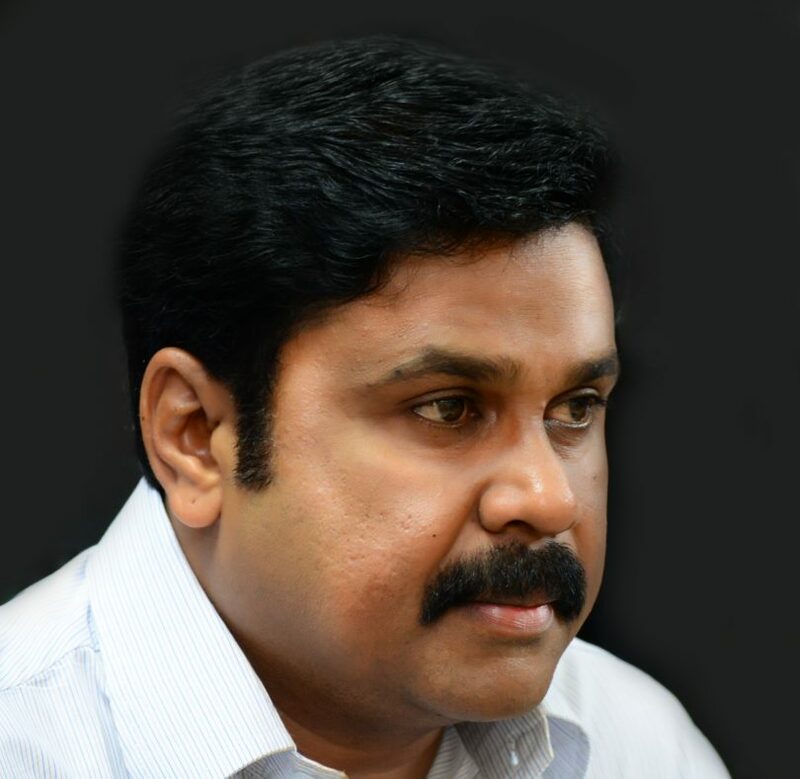 As per the several media reports, the Dileep got stay in the jail of the superintendent’s air-conditioned room where he stays from the morning till late in the night instead of lock up. The popular Malayalam superstar Dileep was arrested in the case of abduction and sexually assaulting the South Indian actress in the February month. And he also accused his ex-wife Manju Warrier for conspiring against him. He was charged with the allegations for accusing several actors, filmmakers and the police officials of conspiring against him. An actor who was arrested on the charges of criminal conspiracy in the abduction and molestation case of sensational Malayalam actress was released today from the jail just to perform his father remembrance prayer. The reports say that he was received by his mother and wife Kavya Madhavan and daughter Meenakshi. As per the reports earlier in this week, the first class magistrate of Angamaly court granted him permission to attend his father’s rites on humanitarian grounds.